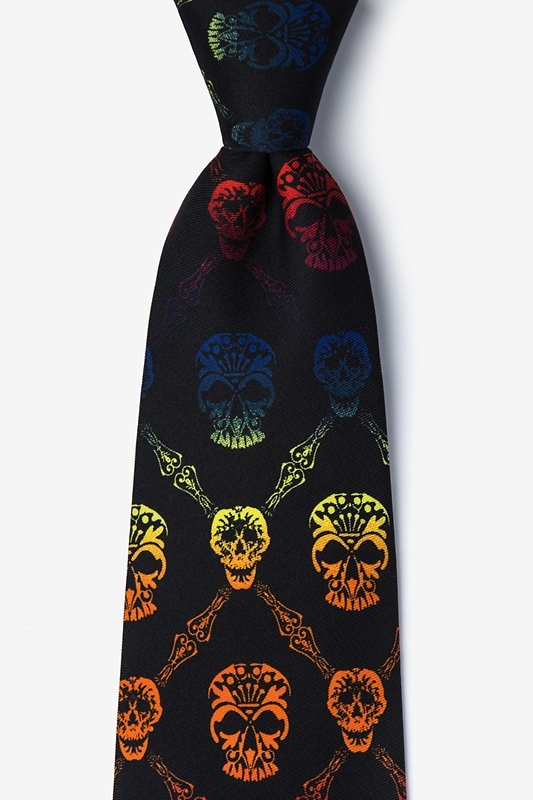 Wild Ties has added some color to this spooky symbol of skulls and crossbones! 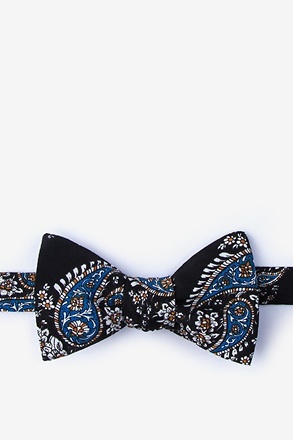 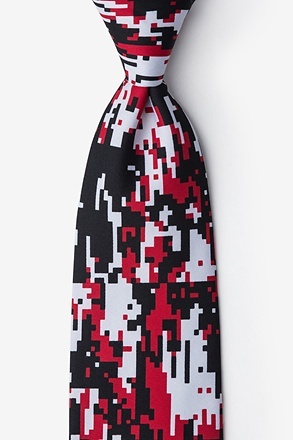 Our Rainbow Skull Diamond men's necktie takes a fresh twist on the original black and... read more Wild Ties has added some color to this spooky symbol of skulls and crossbones! 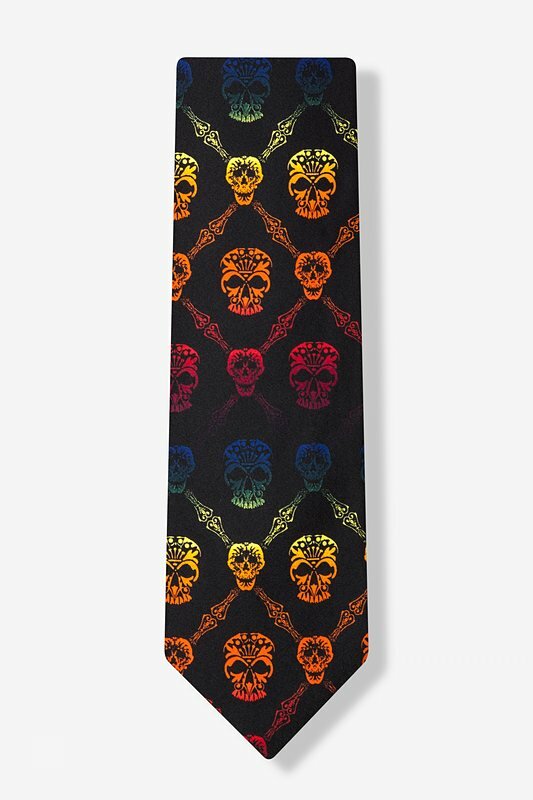 Our Rainbow Skull Diamond men's necktie takes a fresh twist on the original black and white skull with a rainbow of colors against this black grounded tie. 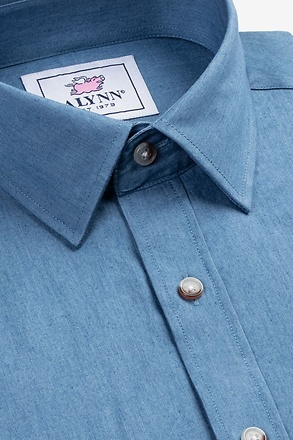 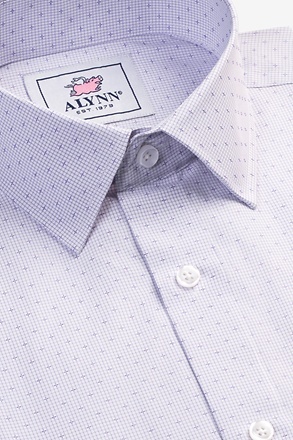 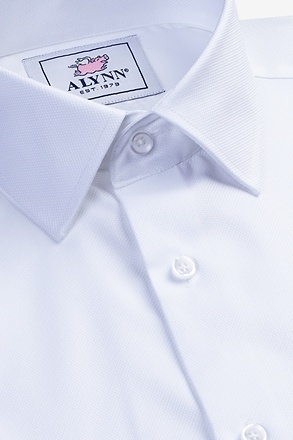 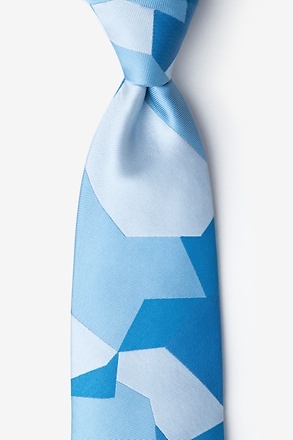 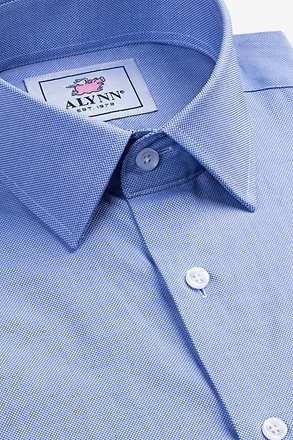 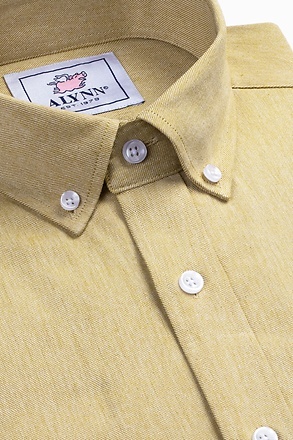 Constructed of polyester, there is a diamond pattern and the texture has a matte finish. 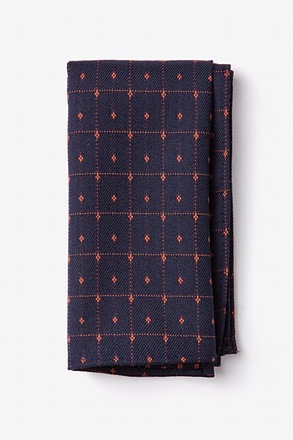 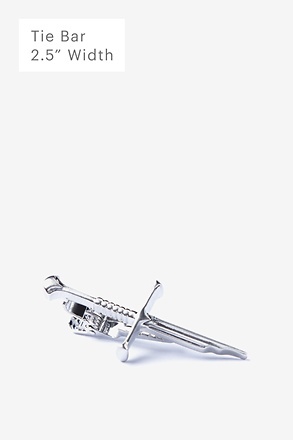 Make this your Halloween costume or check out our complete selection of spooky ties!